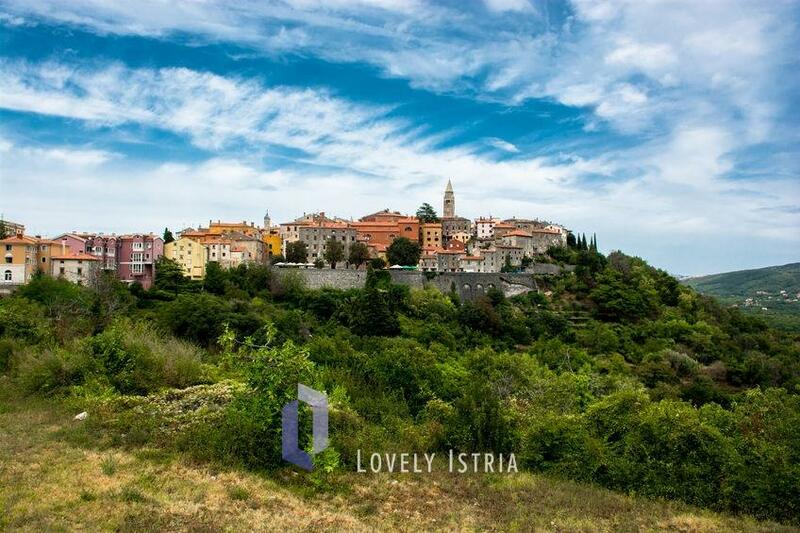 Labin and Rabac are the parts of Eastern Istrian coast that have the highest concentration of visitors. But the other places from this part of Istria also have a great tourist potential and, compared to western Istrian coast, are far less crowded during summer season. 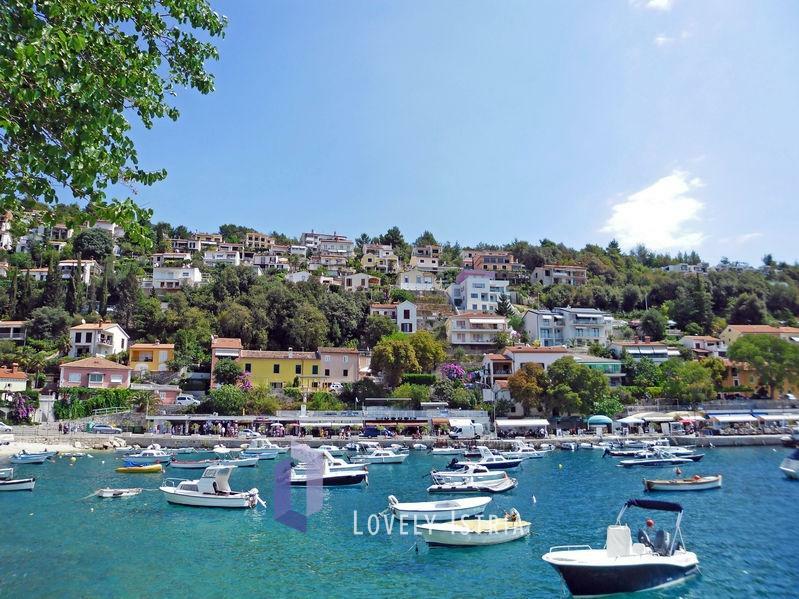 The old city Labin, the beautiful seaside jewel Rabac, gastronomic delights of Trget, Rakalj’s picturesque vistas, the breathtaking natural beauties of Krnica and a completely customized tourist resort in Duga uvala are some of the highlights of this area.